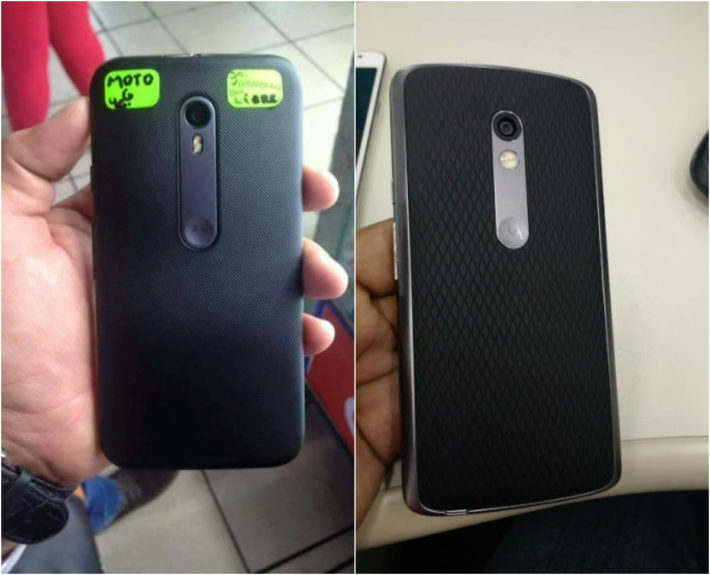 This week, we saw more and more leaks of Motorola’s 2015 product portfolio, but we also got a firm date for when these will be announced. Motorola sent out invites for a July 28th event in New York and London. Which is a first for Motorola since they were bought by Google (then sold to Lenovo), and it’ll be live streamed as well. We’ll be live in New York covering the event, and we’ll have the live stream here on the site for those interested in watching it. Recently, Motorola has stuck to announcing products only once a year, with a Moto E popping up somewhere in the Spring. 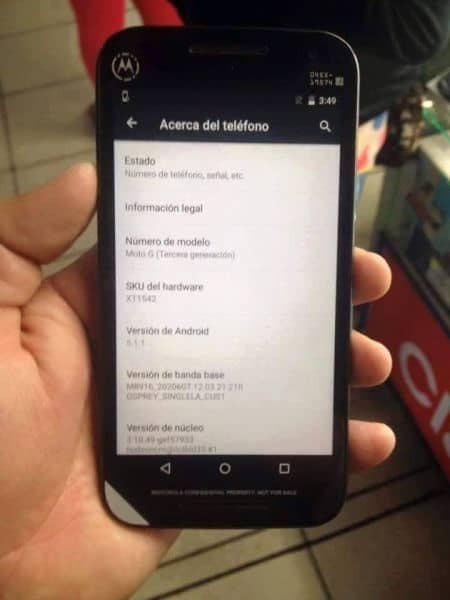 Out of this event last year, we got a Moto X 2014, Moto G 2014, and Moto 360. Not to mention the Moto Hint. So what are we expecting this year? 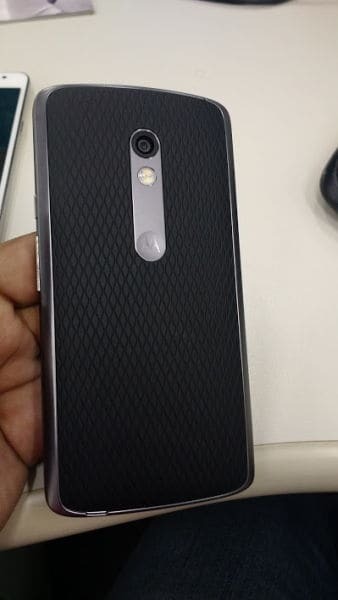 Well if the leaks tell us anything, it appears we’ll be getting at least a Moto X and a Moto G. However, it’s important to note that now that Lenovo has full control over Motorola, we may see more than just two devices out of Motorola in just a few weeks. Lenovo is one of those companies that releases a ton of smartphones every year. 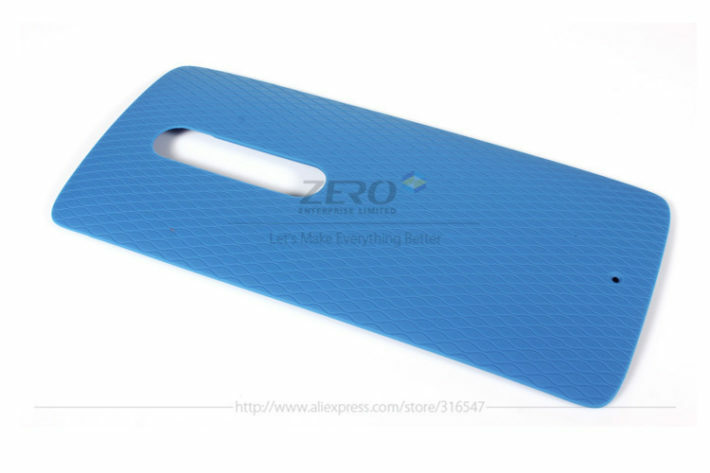 So that might happen with Motorola, but hopefully not. That was what led to their downfall before the Google buyout, and also what has put HTC in the place they are in currently. Last year the Moto X built on what the original model did. Which was taking the emphasis off of the specs and onto the build quality of the device as well as on the features baked into the software. Motorola rebranded some features, like Active Display became Moto Display, etc., and improved them. Motorola once again proved that you can have a high-end flagship device without every single high-end spec out there. Since the Moto X launched in 2013, we’ve been seeing Moto Maker expanding to more products as well as more regions of the world. 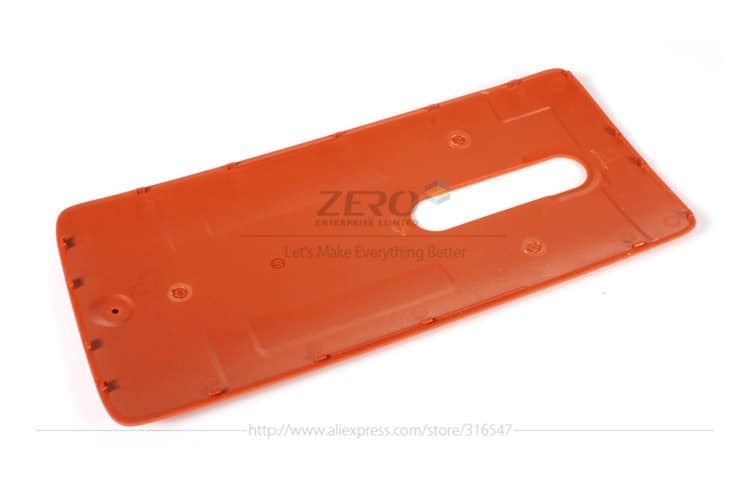 With Moto Maker you can choose what color phone you want, the accents, the back material – in 2014 they had leather, wood and polycarbonate to choose from – as well as the storage sizes. They later added the Moto 360 to Moto Maker. 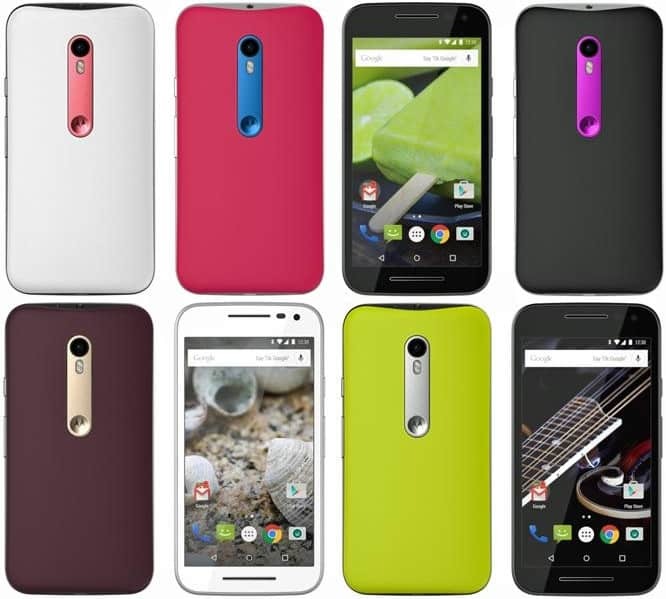 While it didn’t have as many options to choose from as the Moto X did, it was still an expansion for Moto Maker. 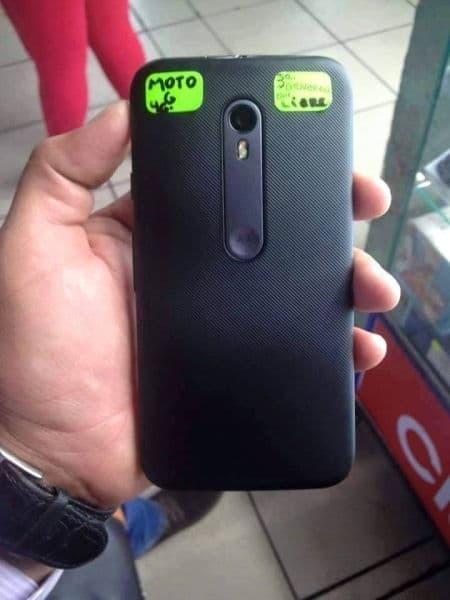 Now we’re hearing rumors of the Moto G 2015 getting Moto Maker support. 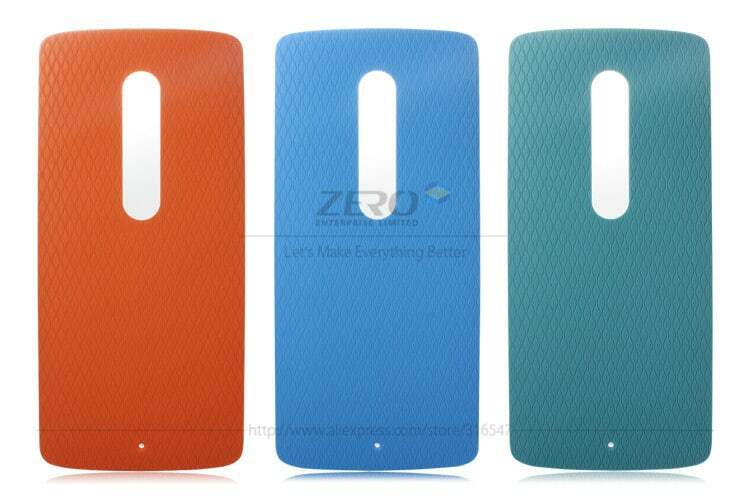 Motorola is really looking to push the envelope when it comes to personalization and that’s a great thing. Especially with smartphones starting to plateau when it comes to processors, being able to personalize your phone is going to be something big, and we’ve seen others try to do the same thing. 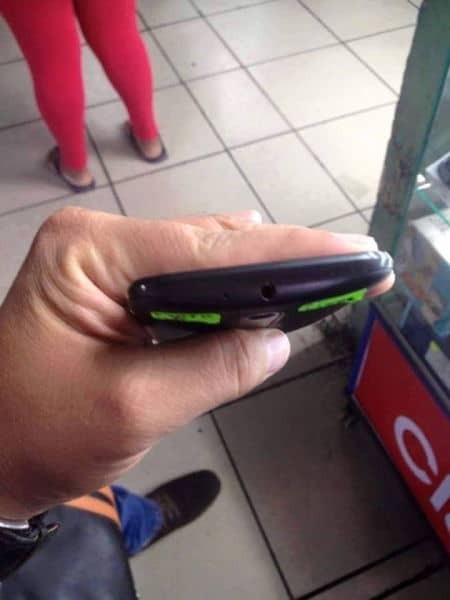 Like LG with the G4. 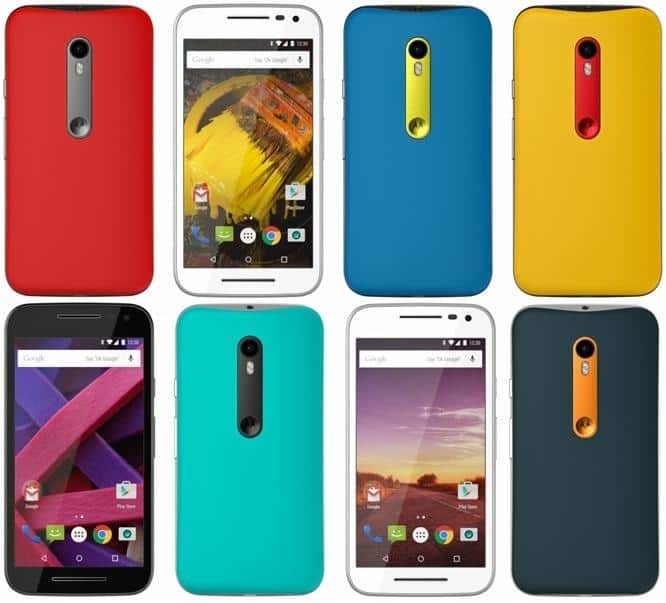 Motorola’s devices have never been that great looking, however the Moto X 2014 was quite the looker. Especially in leather. Motorola’s devices are usually more durable then the competition though. 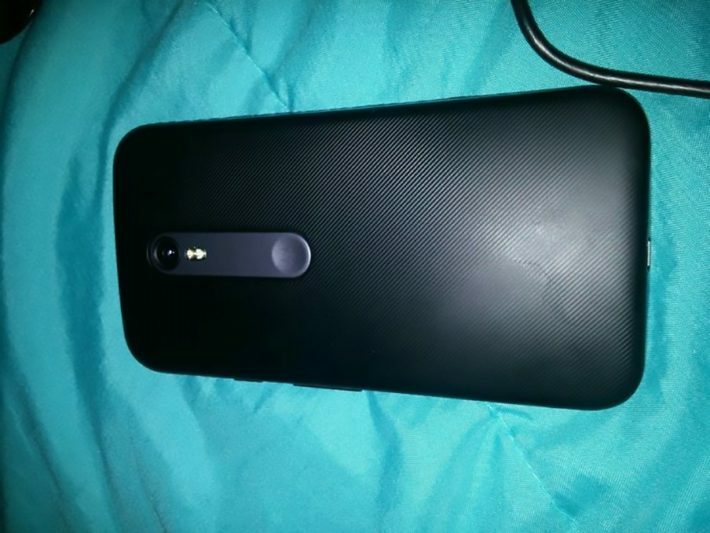 The leaks we’ve seen so far for the Moto X 2015 don’t look all that great, but it’s always important to remember that leaked pictures don’t usually look as good as seeing the actual device in your own hands. There’s been rumors coming out of Motorola and Lenovo’s offices that the cameras on Motorola’s devices this year are going to be amazing. 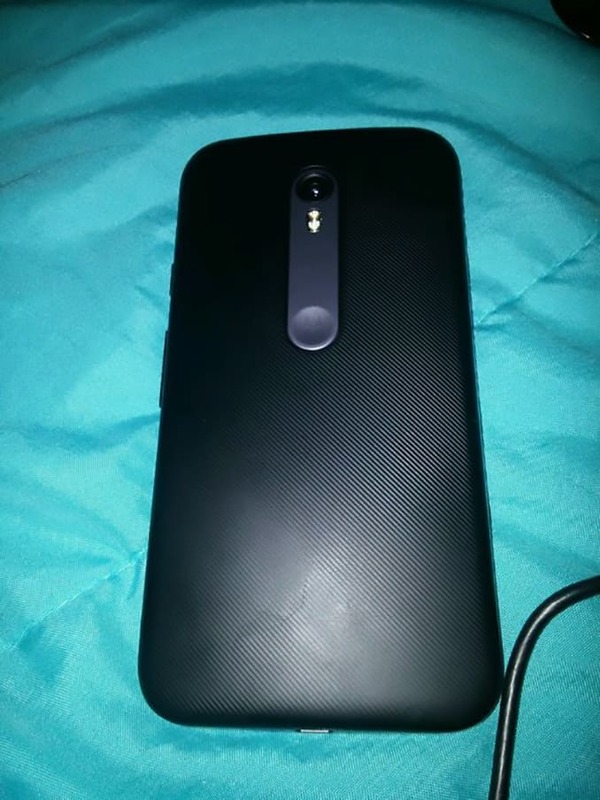 Historically, Motorola has had pretty poor cameras in their smartphones. So many of us would take a camera that can take great pictures over having one that can outperform the competition. Like the LG G4 and Samsung Galaxy S6. Which are the top two Android smartphone cameras out there right now. I’d fully expect Moto Maker and the software baked into the Moto X 2015 to be huge focal points for the Moto X 2015 launch. However, the camera could also be a big focal point at the event on July 28th. We’ll have to wait and see. 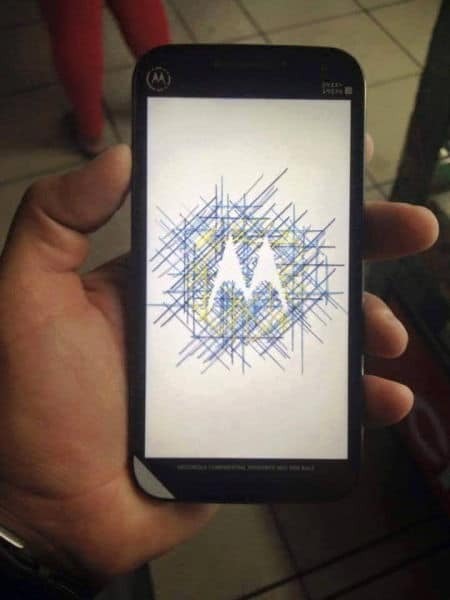 It’s definitely time to get excited though, Motorola events don’t come around too often. 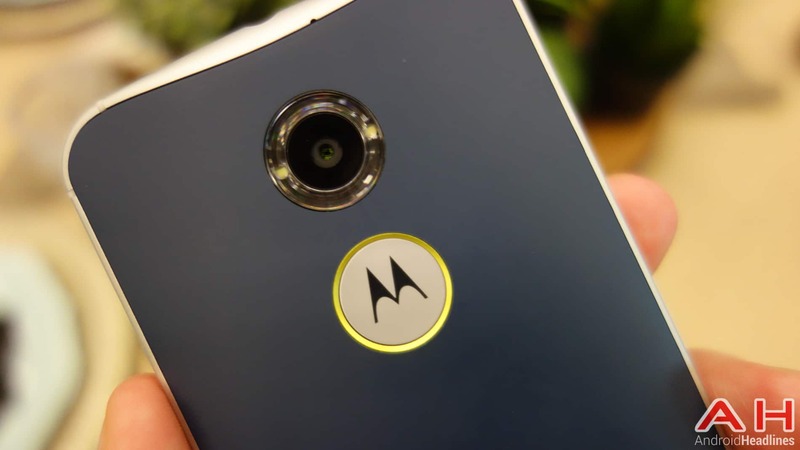 The post Android Headliner: What to Expect from the Moto X 2015 appeared first on AndroidHeadlines.com |.